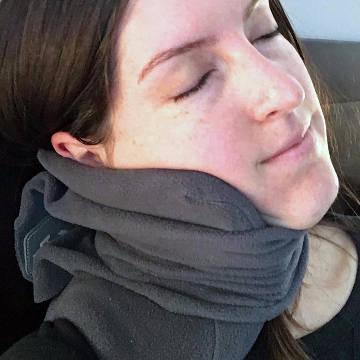 The secret of the Travel Neck Pillow is our internal support system, hidden in our super soft fleece. No Need To Lean Against a Window! 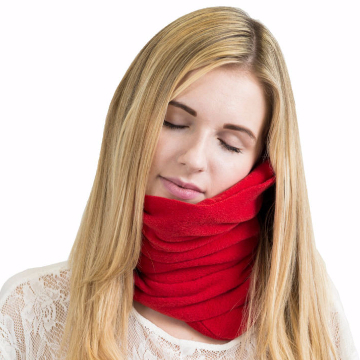 Get a blissful sleep on your next long haul flight without pain or discomfort. 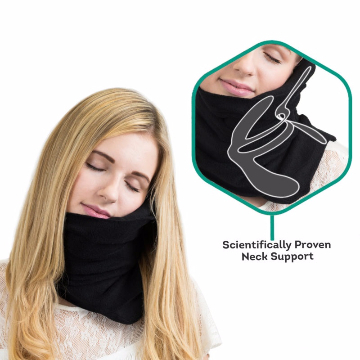 Scientifically proven to be better than a U-shaped neck pillow for travel, Travel Neck Pillow has been and strategically designed to prevent stiff necks and sore shoulders. 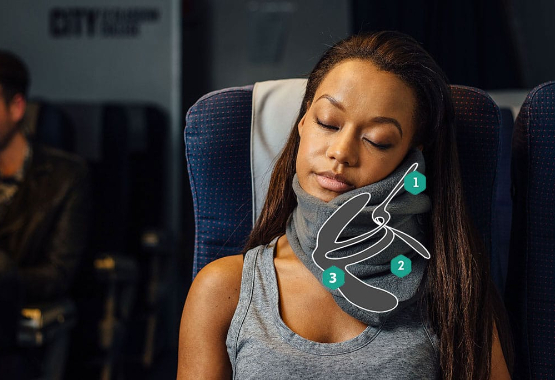 Planes, trains and automobiles just became more comfortable. 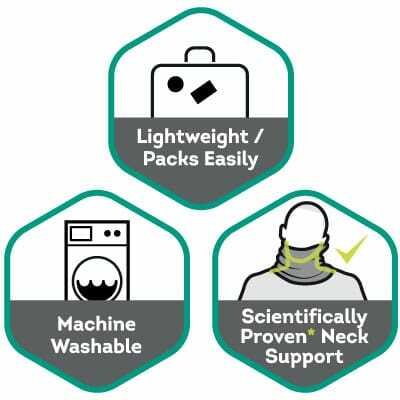 It offers super soft comfort with supreme support, and attaches easily to your luggage. 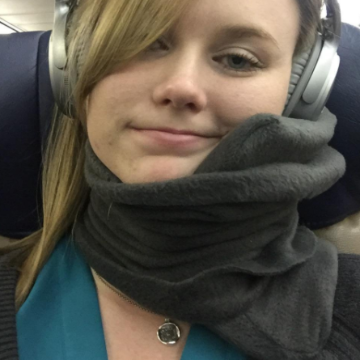 Let the Travel Neck Pillow be your comfortable shoulder to rest on. Our professional team 100% guarantees your satisfaction. 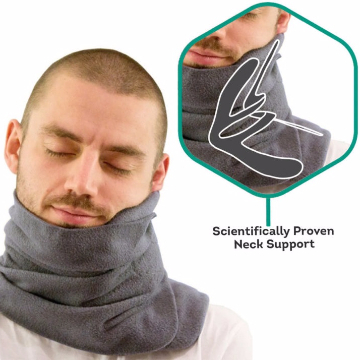 That means your money back if the Travel Neck Pillow doesn't suit your needs. If for whatever reason, you decide you are not satisfied, you can easily and quickly contact our helpful customer support (help@styleofmodern.com) to get an easy refund. We just ask that you at least give the product a 4 week try and we'll refund you, no questions! This disclaimer states there is no guarantee of specific results and each person results may vary. 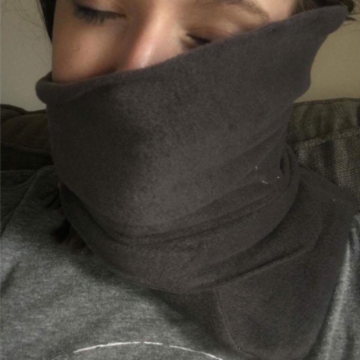 However, Style of Modern does offer that if you try the product for 4 weeks and do not see measurable results or are unhappy with the product you purchased for any reason, Style of Modern will refund your money fully. Results may vary based on individual user and are not guaranteed. © 2018, Style of Modern. All rights reserved.